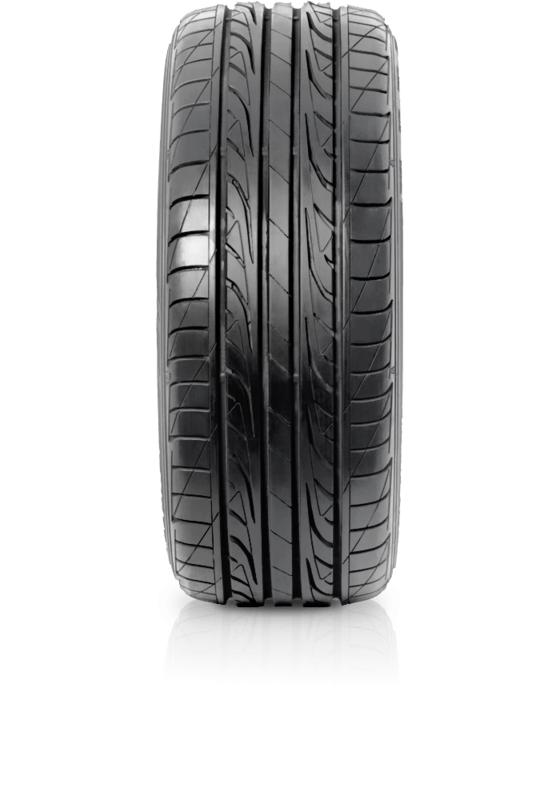 Dunlop SP Sport LM704 is the ideal tyre for a wide range of vehicles. Purchase 4 Dunlop LM704 tyres and receive the 4th Tyre Free. Standard fitting costs apply to the free tyre ($20). Free tyre offer ends 30 April 2019. Dunlop SP Sport LM704 is the ideal tyre for a wide range of vehicles. Designed with Silica tread compound to ensure superior braking and handling in wet and dry conditions and optimised pattern to promote even tread wear, stability and low noise. The Dunlop SP Sport LM704 offers drivers value for money coupled with great performance.